How good do you think your memory is? See how many of the items that you see on the screen you can remember after seeing them for a few seconds. 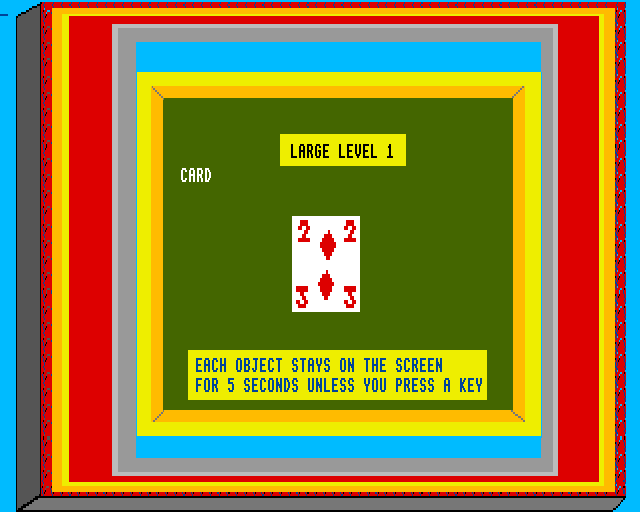 As you pass each level it gets more and more difficult. Train yourself to observe and remember. 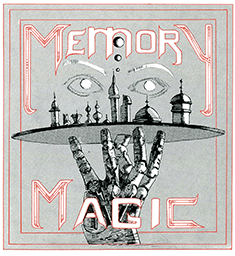 Based on an old Indian game of observation Memory Magic can be used by all the family. Tim Richins has put in options so that this game can be played by the severely disabled. 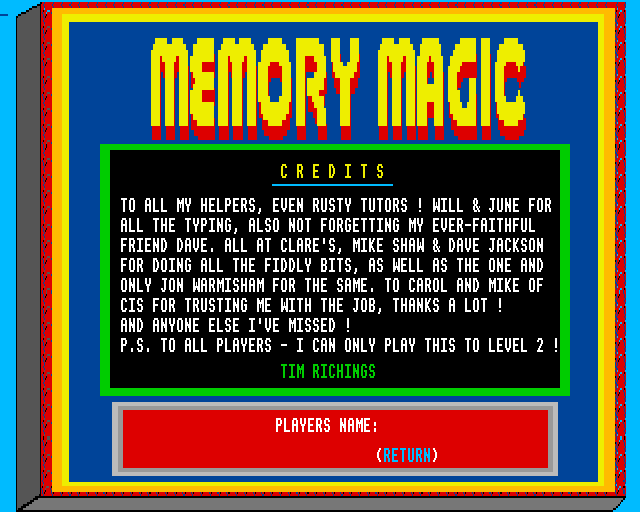 Mamory Magic only runs under RISC OS and needs 1Mb of Memory. It can be installed on a hard disk if you wish.